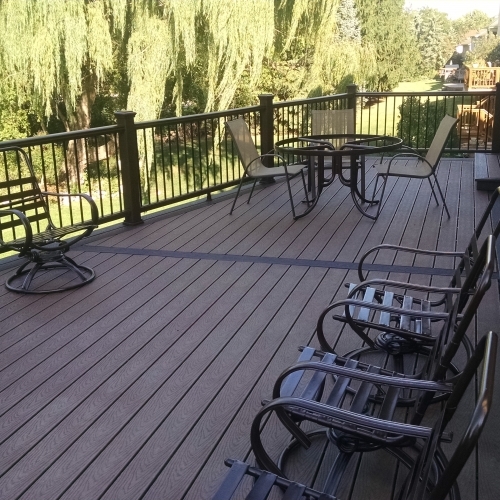 We have a ton of experience building decks throughout Michigan and we are ready to start getting the ball rolling for your property in Howell. 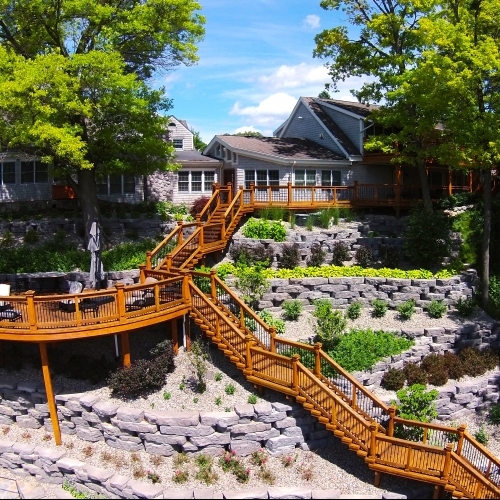 We have built structures of all sizes and shapes and we are excited to work with you so together we can vastly improve your outdoor living space, making it more entertaining for you and your guests. 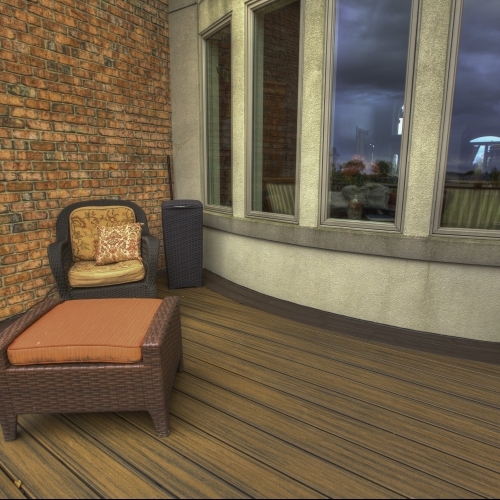 Our team will work with you and develop the best possible design for your deck. We always survey locations to make sure we are taking into account every important aspect of the land. Request a quote from us online if you already have a good idea of what you want. Otherwise, give us a call today to discuss any questions that you may have and get your project underway. One of our professional team members will be excited to talk with you and start your project. 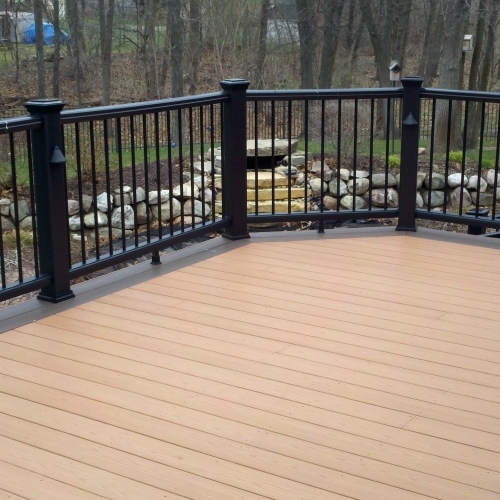 Your Deck Installation was of excellent quality!" 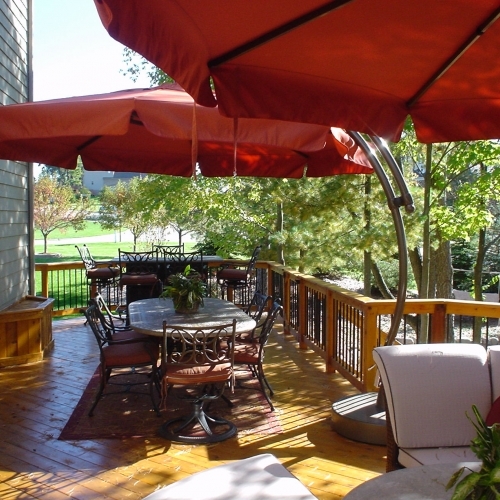 Your Deck Installation was exceptional." Very professional operations. We could not be happier. Thanks much!" We are very pleased with all their work. Thank you!"